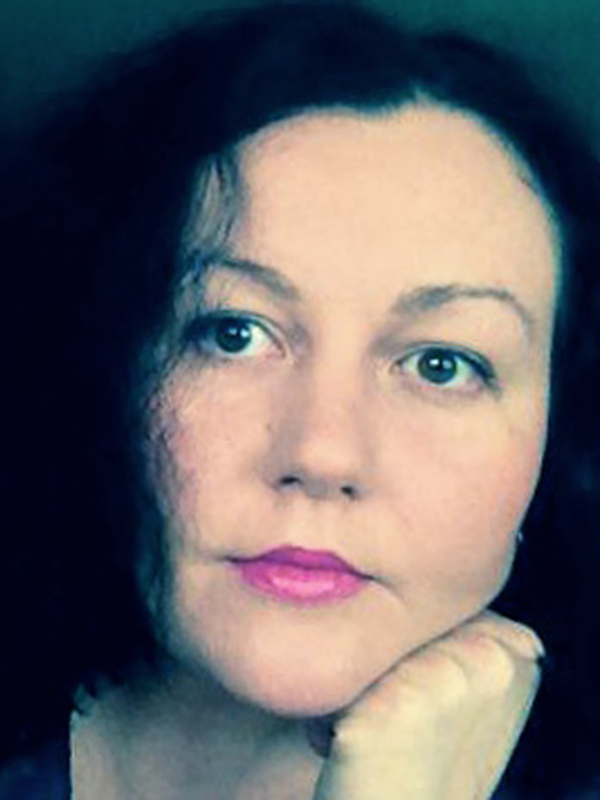 Ewa Majewska is a feminist philosopher of culture. She studied Philosophy, French Literature and Gender Studies at the University of Warsaw, Poland. Since 2003 she has lectured at the Gender Studies at the University of Warsaw, after receiving her PhD she was a visiting scholar at the University of California, Berkeley (BBRG), working on theories of subjectivity and translation; in fall 2010 – she was a fellow at the University of Orebro, Sweden, working on the feminist theories of love; in the years 2011 – 2013 she was the Adiunkt Professor in the Institute of Culture at the Jagiellonian University in Cracow, Poland. In 2013/14 she was a Senior Visiting Fellow at the Institute of Human Sciences (IWM) in Vienna, Austria. Nomadism is her life practice, together with political activism. She is an author of two books: Feminizm jako filozofia społeczna and Sztuka jako pozór? Cenzura i inne formy upolitycznienia kultury and co-editor of two volumes on neoliberalism and politics: Zniewolony umysł II. Neoliberalizm i jego krytycy and Futuryzm miast przemysłowych. She published in: Signs. Journal of Women in Culture and Society, Nowa Krytyka, Przegląd Filozoficzno-Literacki, Przegląd Kulturoznawczy, Kultura Popularna, Le Monde Diplomatique (PL) and several collected volumes, including A. Jonasdottir, A. Ferguson (eds), Love. A question for feminists? (Routlege, 2013). The semi-peripheral countries of the in-between economic and geopolitical zones are still perceived as following the core and cutting off from the peripheries (Wallerstein 2006, Spivak 1999). In my research I would like to undermine this logic and to look at the semi-peripheral states as errant and failing, becoming heterotopic sites of the utopian realized in existing conditions (Foucault, 1994; Deleuze and Guattari, 1980). The “Solidarność” workers union and the “Truth and Reconciliation Commission”, built in two semi-peripheral countries – Poland and South Africa – as forms of resisting the non-democratic regimes, will be discussed as examples of the public undermining the Western concepts of the public sphere and as inspirations for a decolonial, feminist theory of semi-peripheral public (Habermas, 1989; Fraser, 1990; Kluge, 1990). In order to do so, we also need to look at the agency of these states as forms of a new division of the sensible, where the agency of the oppressed is not solely seen as result, but also as source of politics.